This tank picture looks better than 46.14% of tank pictures in this category. Ranked #4015 out of 7454 freshwater fish pictures worldwide. This tank picture looks better than 41.76% of tank pictures in this category. 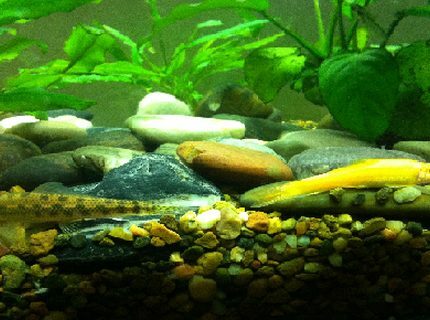 Ranked #4341 out of 7454 freshwater fish pictures worldwide. 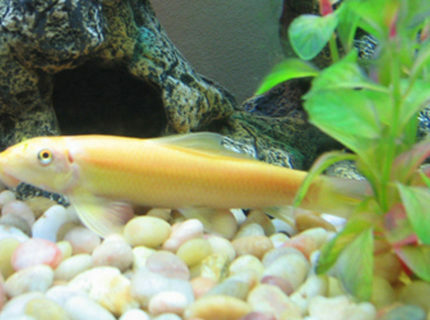 Description: I have a 55 Gallon Freshwater Tank... I have 1 Neon Tetra (19 died), 3 Black Skirt Tetras, 3 Gold Algae Eaters, 1 Gold Snail, and 1 Blue Gourami... I'll be tossing in a Piranha soon... just kiddin! This tank picture looks better than 41.41% of tank pictures in this category. 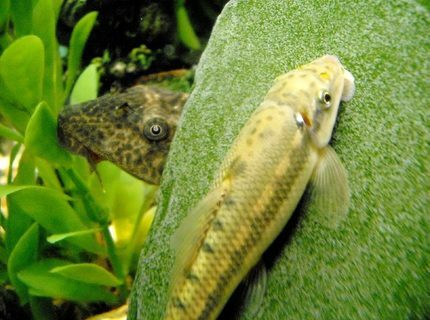 Ranked #4367 out of 7454 freshwater fish pictures worldwide. This tank picture looks better than 41.31% of tank pictures in this category. 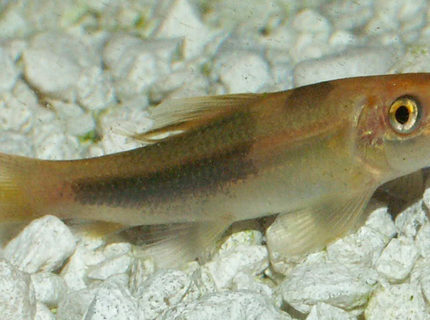 Ranked #4375 out of 7454 freshwater fish pictures worldwide. This tank picture looks better than 39.15% of tank pictures in this category. 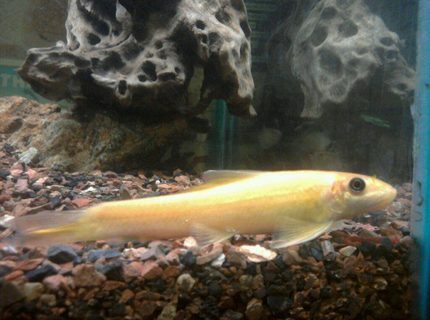 Ranked #4536 out of 7454 freshwater fish pictures worldwide. This tank picture looks better than 38.72% of tank pictures in this category. 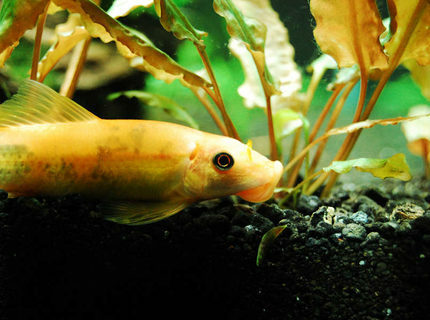 Ranked #4568 out of 7454 freshwater fish pictures worldwide. This tank picture looks better than 37.13% of tank pictures in this category. 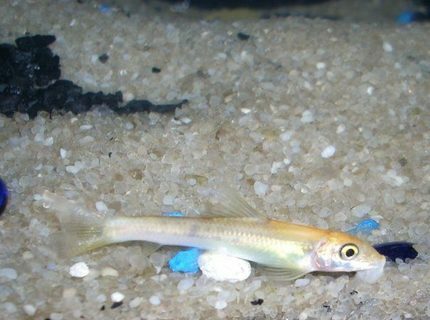 Ranked #4686 out of 7454 freshwater fish pictures worldwide. 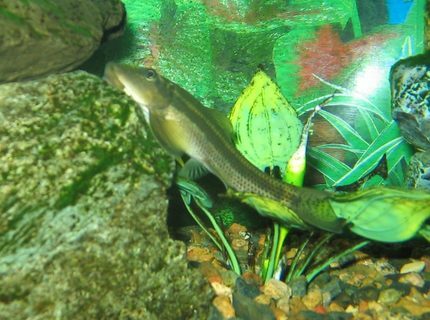 Description: My very typical Chinese Algae Eater--though I've found this one to be extremely harmonious as a tank mate unlike most descriptions suggest. Is at about 8cm. This tank picture looks better than 28.88% of tank pictures in this category. Ranked #5301 out of 7454 freshwater fish pictures worldwide. This tank picture looks better than 26.99% of tank pictures in this category. 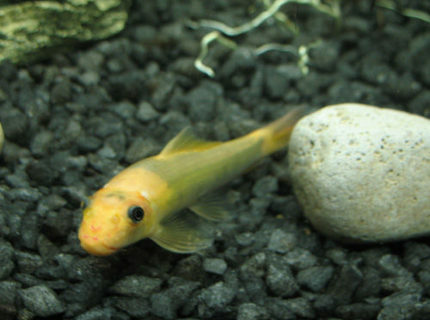 Ranked #5442 out of 7454 freshwater fish pictures worldwide. This tank picture looks better than 25.64% of tank pictures in this category. 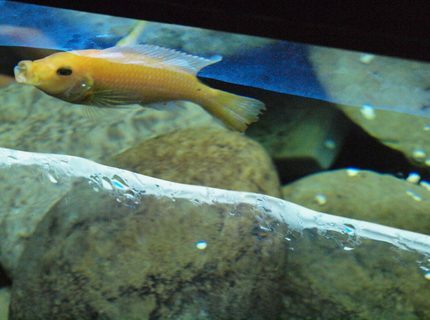 Ranked #5543 out of 7454 freshwater fish pictures worldwide.